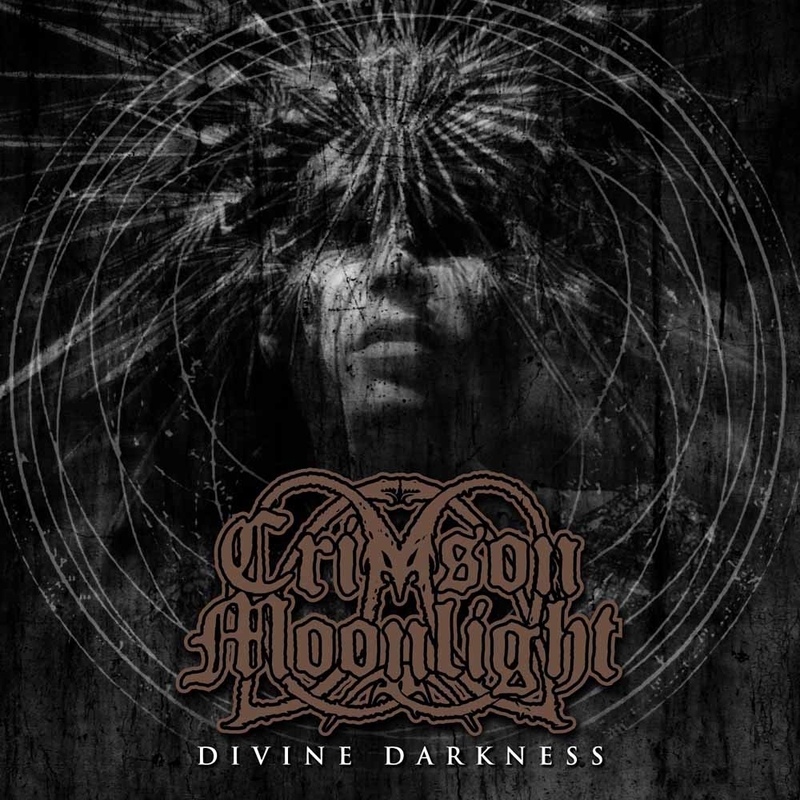 The moon glows a deeper shade of blood signaling the return of cult Swedish extreme metallers Crimson Moonlight! Time has culled no fury and DIVINE DARKNESS is their hardest and most intense album to date. Crisp, cold crimson fire is bursting forth from first note to last – a new circle of hell is blasted open with every play. Ferocious and focused, you will be taken on an otherworldly journey exploring the themes of Grief, Majestic Wonder and Divine Darkness.